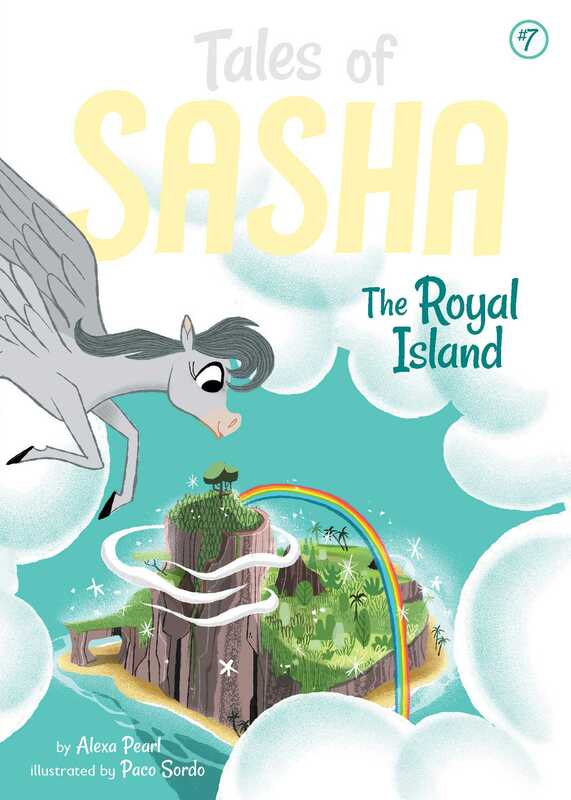 In book seven of the Tales of Sasha series, Sasha, Wyatt, and Kimani travel to the royal island of flying horses! Sasha, Kimani, and Wyatt are flying to the island of royal flying horses where the King and Queen are waiting to meet Sasha! The journey is going well until a powerful storm forces them to take shelter on a small island until the next morning. But the King and Queen will be the royal island in a few hours, and the trio is off course and without their map! Will Sasha find a way to get to the island before the King and Queen leave?